After officially launching the Project Spark beta development stage on the Xbox One games console back in March of this year, enabling gamers to start creating their own adventures. Microsoft has today announced that their new game development software Project Spark will be launching on both the Xbox One and PC systems during October of this year. Project Spark will be available to purchase for around $40 as either a digital download or via a retail disc if you prefer. With a starter pack providing everything you need to start building your own games, including sounds, effects, animations, and props, plus advanced creator features, offline content, and experience boosts enabling players to unlock new Project Spark content faster, explains Major Nelson. “Experience the ultimate interactive playground, delivered as a free digital download with many options for enhancing your creative experience. It’s a place where you can walk in the world’s collective imagination and start playing. 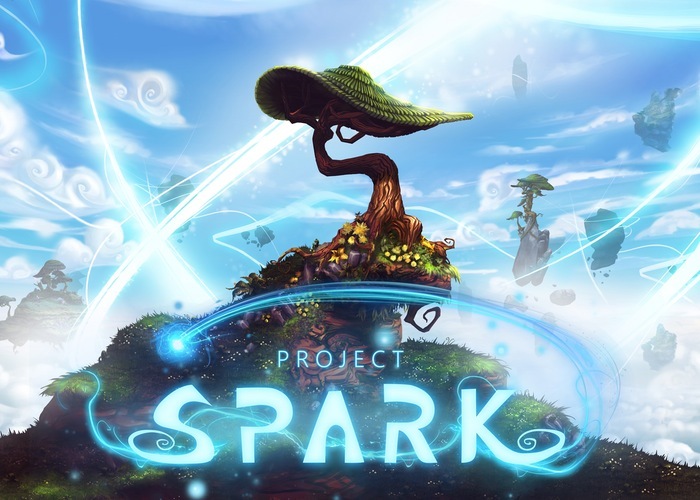 If you are interested in giving the new Project Spark software a spin it is still available for Xbox One and PC owners to download in its beta development format. Here of Xbox One consoles and here for Windows PCs.